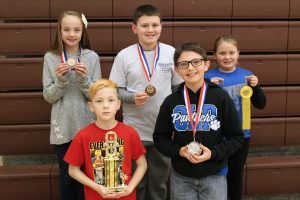 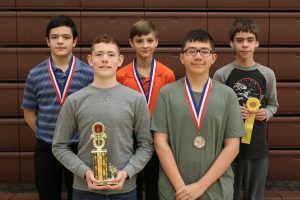 Students in 4th through 8th grades put their “mathletic” skills to the test during the annual Marshall County Math Day competition at Sherrard Middle School on Saturday. 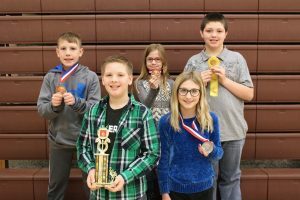 Approximately 130 students competed in categories ranging from mental math, mental estimation, measurement estimation and short answer. 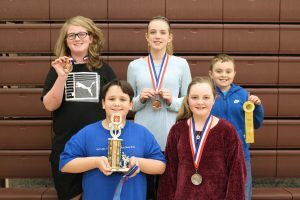 Participants also took a written test. 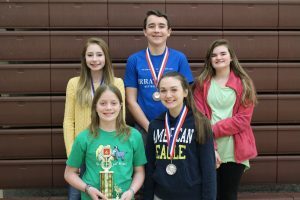 Students who placed 1st through 4th in each division advanced to Regional Math Day on Saturday, March 24, 2018 at Wheeling Park High School.